An interesting compendium of the origins of familiar Christmas customs and traditions. 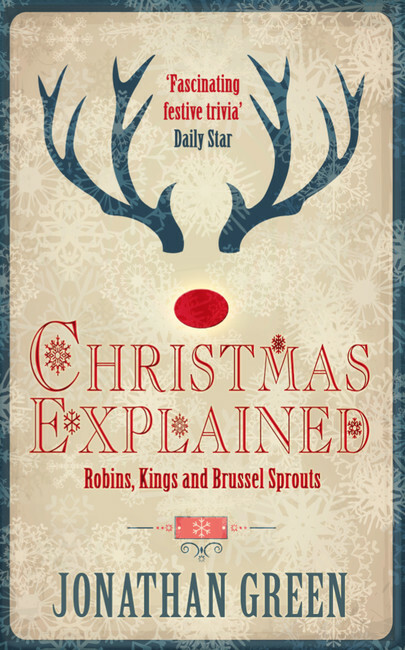 Green speculates on such matters as the identity of the three kings, explains such mysteries as the reasoning behind the date of Christmas and the development of the Advent calendar and the Christmas cracker, and asks, in the words of Brian's Mum: "What is myrrh anyway?" You'll find out here.